The Organising Committee still have one brand new Mk 3 Mirror (never been in the water) with new sails available for charter at the Worlds. 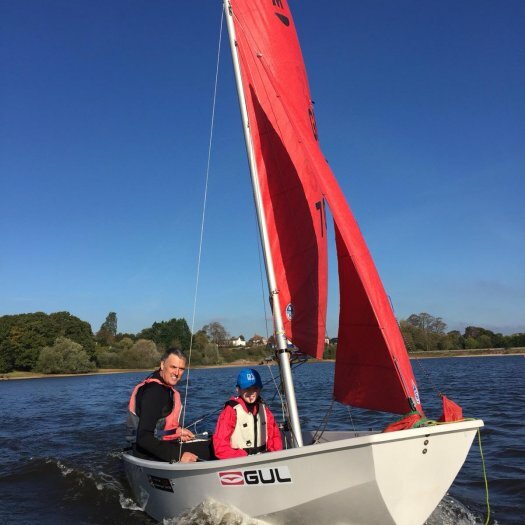 If anyone wants to make a last minute decision to attend, this boat is available at a cost of AUD2,000 incl sails or about GBP1,140. 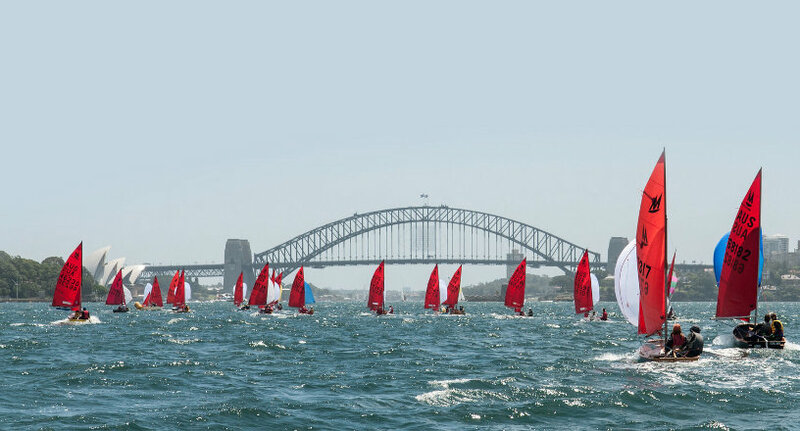 We will be offering this boat to Australian sailors if we have not received any interest from an overseas entrant by next Monday 26 November 2018. Itchenor SC will host the Southern Area Championships on 1st June 2019. This will be a one day event with 4 back to back races. Start time TBA, probably 10.30, it's an 11am high tide, and in the summer much easier to get to Itchenor a on a Saturday and be earlier rather than later! On Sunday 2nd June Itchenor will host a Mirror coaching day with Mirror ex-World Champion Chris Balding , so worth making a weekend of it, if you can. 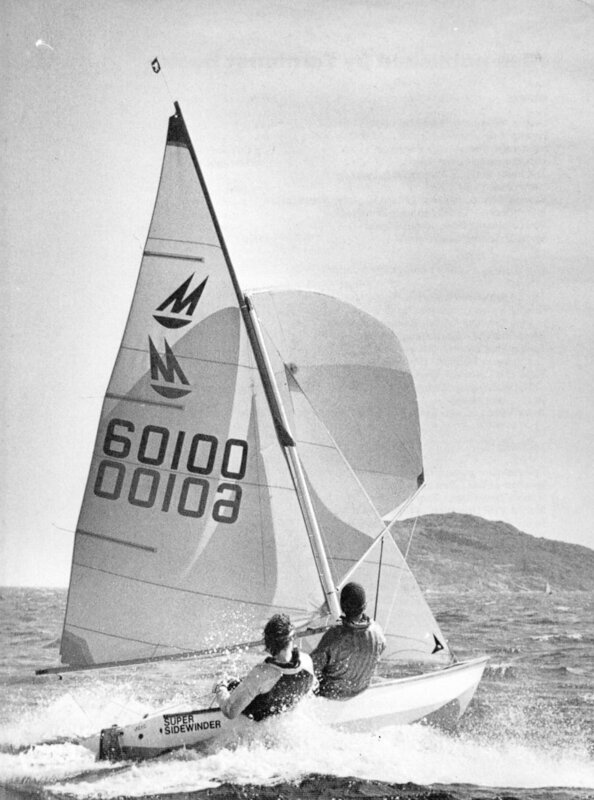 This picture demonstrates exactly how tight against the mast it's possible to get the gaff. It's clearly a windy day and, no doubt, they had been out racing for a while, but still no sign of a gap between the mast and the gaff. I think the whole boat set up looks near-perfect. 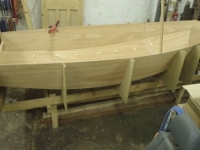 In order to get your gaff tight up against the mast, a number of elements need to come together to ensure success. "THANK YOU so much for the loan of it. 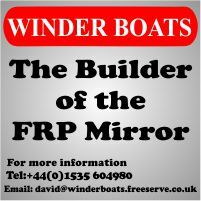 Our members have had a go in it, some young and some old, it has prompted a resurgence in interest in sailing Mirrors at our club, and 2 members are now actively seeking a Mirror for next season. They all said what a fast boat she is, compared to their existing boats, or past experience. 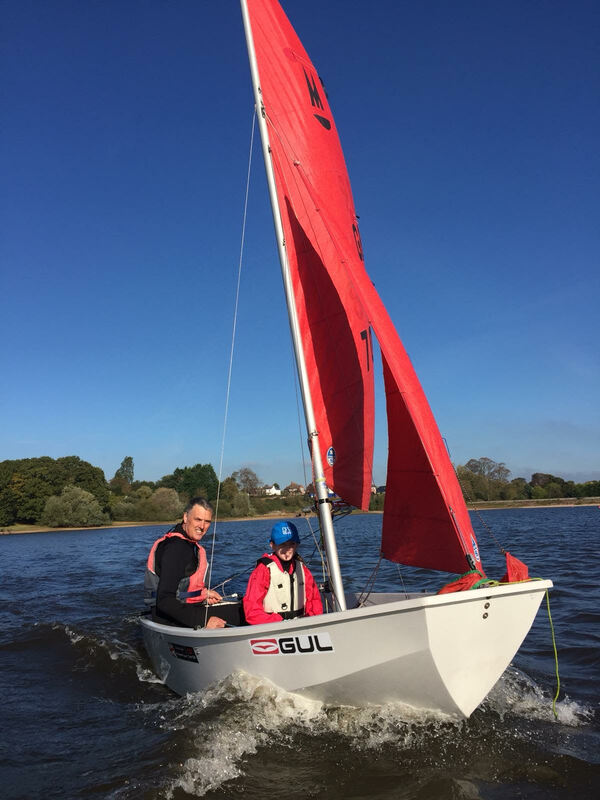 The youngsters loved the light boat, and one even had his first ever capsize in her, and safely righted her in textbook fashion. Have you lost a camera with photos of Mirror 3770 on it?